As mentioned in an earlier post, I’ve recently been able to breath some life into an old dead late 2012 MacMini that i picked up for a bargain price off of eBay. As the chassis was a bare bones unit, I threw in some parts that I had to hand in order to get it up and running for a quick test. The Macs been running off and on for the last few weeks in various guises (ESXI host, Server 2012 R2 box and as a Kodi player) so i’m more than happy that its stable. 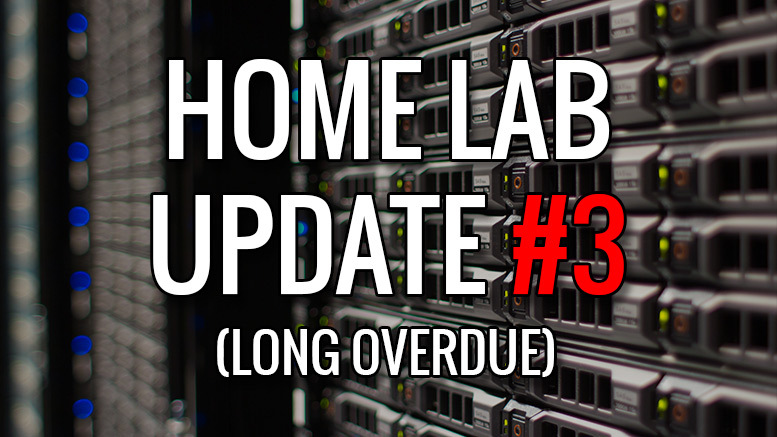 I’m now in the process of upgrading the internal hardware for its new role as dedicated ESXI host for the homelab. Its a good start but I need a few upgrades – here’s my shopping list.. The 2012 MacMini can only support a maximum of 16GB RAM, which while not ideal, will be enough for my purposes for the near future. I’ve used Crucial memory for over 10 years now in all my laptops and desktops as its good value and reliable, so I see no reason to change suppliers. 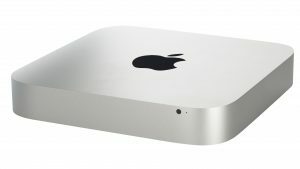 The standard MacMini 2012 shares the same chassis as the server version but lacks the additional wiring needed to support a second internal hard drive. The additional tools and cables required can be bought as an aftermarket part from a company called OWC. 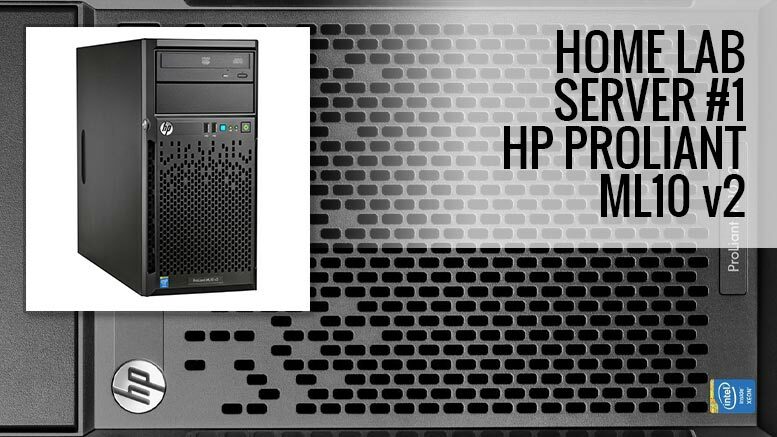 OWC has a great step-by-step install guide on the process. I’m using the 120GB SSD because I’ve already got it to hand. In an ideal world i’d have gone for a higher capacity drive but i’ll see how I go with this one. I have a 250GB and 500GB SSD’s in various laptops so if needed i’ll swap this out. The final HDD is the WD 1TB Blue HDD. This drive is a bit of a sweet spot between size and price, so this is my default choice for ISO’s, general storage and low intensity VM’s. Data Doubler installation instructions (via OWC). 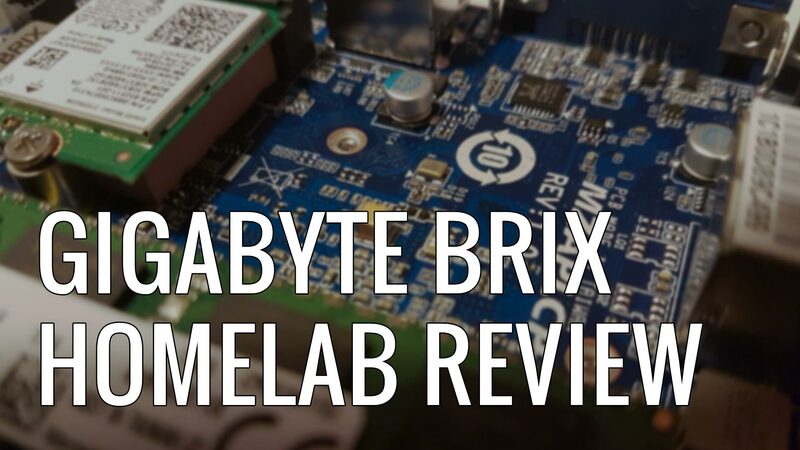 I need something to boot ESXI from, so a nice cheap USB3.0 pendrive will suffice. Min requirements for ESXI 6 is 4GB but most decent quality pen drives start at 16GB which is more than enough. I picked an aluminium model to match the chassis. While not strictly essential, a second ethernet port is handy for my ESXI test setup. VMWare doesn’t support USB3 ethernet adapters out of the box (without significant “hacking”) but Apples Thunderbolt version works happily with ESXI 6. Parts will be ordered via Amazon over the next few days and i’m hoping to get everything up and running by the end of next week. 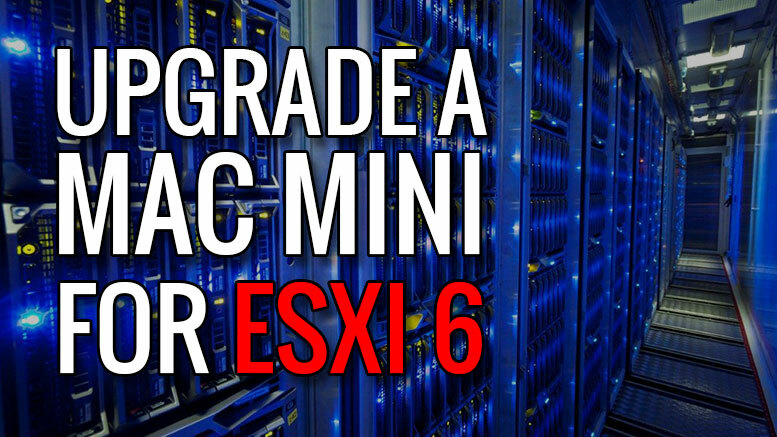 Be the first to comment on "Upgrade a 2012 MacMini 6,1 for ESXI 6.0"